Becoming a parent is one of the greatest joy for every couple. The tiny feet of your baby can create great footprints for your happy life. However, not every couple is successful in achieving pregnancy. Infertility is a commonly heard word across India and other countries. Various health hazardous factors such as unhealthy body weight, polycystic ovary syndrome, hormonal factors and sexually transmitted infections along with other reasons can cause infertility in both men and women. 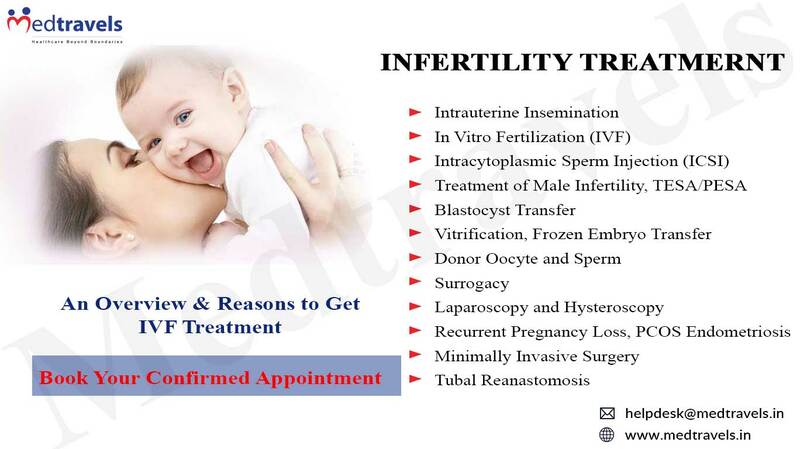 Infertility treatments in India can be started with the help of a gynecologist who can prescribe medications. However, there are procedures followed in treating the patient that includes In Vitro fertilization (IVF), fertility drugs, Surgery, Intracytoplasmic sperm injection (ICSI), Ovulation Induction, hormone suppression and more which is provided by some of the best infertility surgery hospitals. 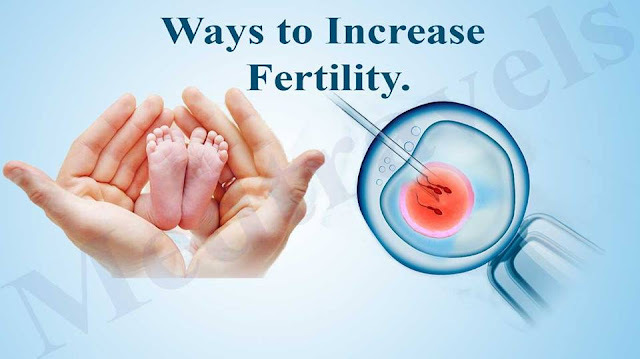 Let’s understand in detail the two most common infertility treatments in India which is offered to couple to help them achieve a successful pregnancy. This is one of the basic treatments that use hormonal therapy to stimulate egg development. This treatment is provided to women with irregular menstrual cycle who do not ovulate on their own. Oral medication along with injections are provided in this treatment. This is the most successful assisted reproduction technologies. The treatment involves removing the matured eggs from the woman ovaries and are fertilized with the male partner’s sperm, outside the body, in a glass, in the laboratory. Once the eggs are fertilized they are implanted in the woman's uterus for development. This process allows freezing fertilized eggs for future use. In addition to these, there are a lot more treatments and new methods that are provided with the help of innovative technology to improve the success rates in pregnancy. 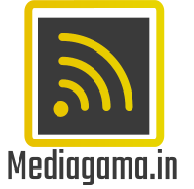 Advance methods are often being introduced with the aim to create happy parenthood for every couple. Though the above methods help many, it is important to maintain a healthy lifestyle and stay fit in a natural way. Read more to find the effective ways that are recommended by many health providers and even by the best infertility surgery hospitals to conceive naturally. Intake of foods rich in antioxidants like folate and zinc will help in improving the fertility for both men and women. Food such as walnuts, oranges, kiwi should be regularly taken. Fiber-rich food along with a bigger breakfast with low carbohydrates will help you. Exercise brings a lot of health benefits along with fertility. A sedentary lifestyle may cause risk in many ways, keep yourself active with some physical activities, this will improve your overall health conditions. It is very important to feel relaxed and free from stress. Take up activities that will keep your mind refreshed and away from anything that stresses you. Work on your passion as it will help you in yielding a positive feel. Every phase of your life brings challenges, don’t lose hope and be positive to achieve success.